Say Cheese & Have a Blast! We take photography to a new level. You'll see the difference before you even choose your pose. Memories are priceless. Invest in a photo booth rental in Pittsfield, MA; you won't regret it. Photos can commemorate any occasion. From weddings to corporate events, we'll take your picture. Photo booths are sometimes more fun than the party. You get to act silly with friends or strike a mean pose. Whatever your style, a photo booth can capture the essence of a moment. Berkshire Mirror Moments in Pittsfield, MA and Albany, NY offers photo booth rental. We set up all aspects of the booth from start to finish. All you have to do is pose and smile. Let us bring some variety to your party. Call us today to discuss your event. 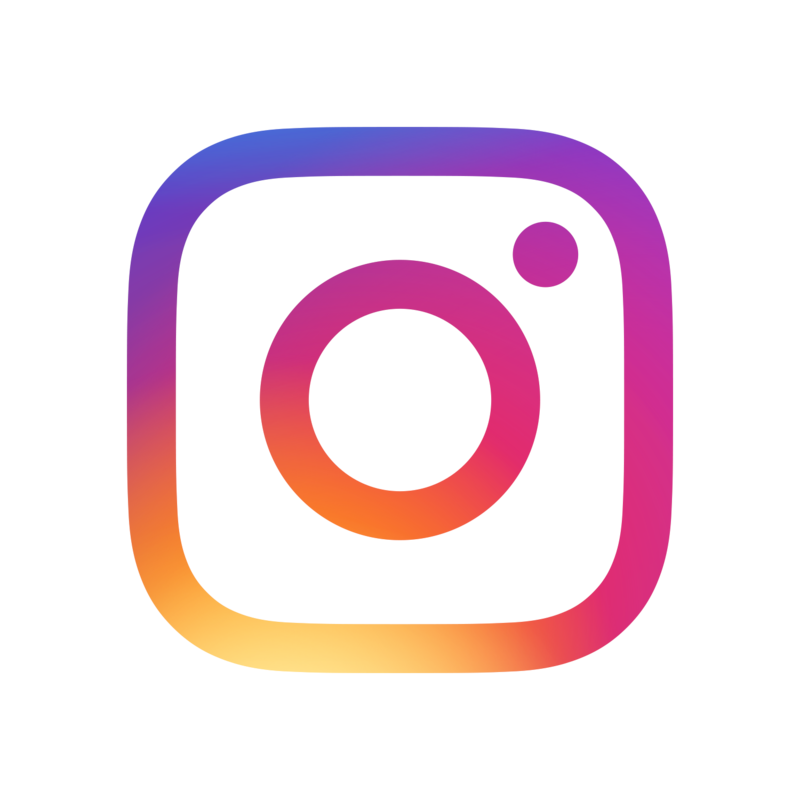 Our goal is always to enhance, engage and entertain! That's our motto, and we live by it. 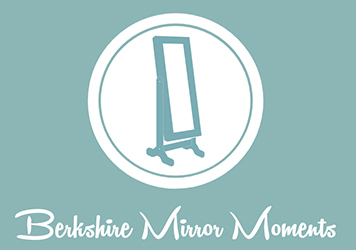 Berkshire Mirror Moments is a photo booth rental company based in Pittsfield, MA and Albany, NY. We know how important it is to remember a good time. 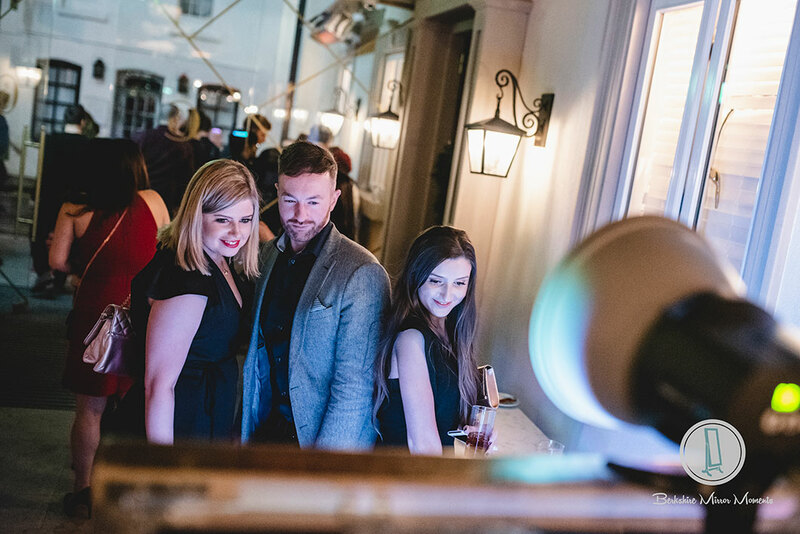 That's why we're bringing our Magic Mirror to your next event. We offer competitive pricing with no hidden fees. While you enjoy your party, we'll make sure to get the best shots. Are you having a party? There's a prop for that. Your printed photos are included in the price. Printed photos are memories you can cherish forever. If you're in Pittsfield, MA or Albany, NY then call us today to schedule your rental. Copyright © 2019 Berkshire Mirror Moments, all rights reserved.